Home » Piano movers NYC – what makes them great? 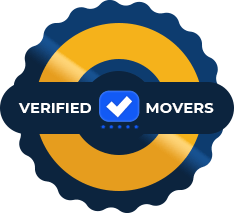 Piano movers NYC – what makes them great? 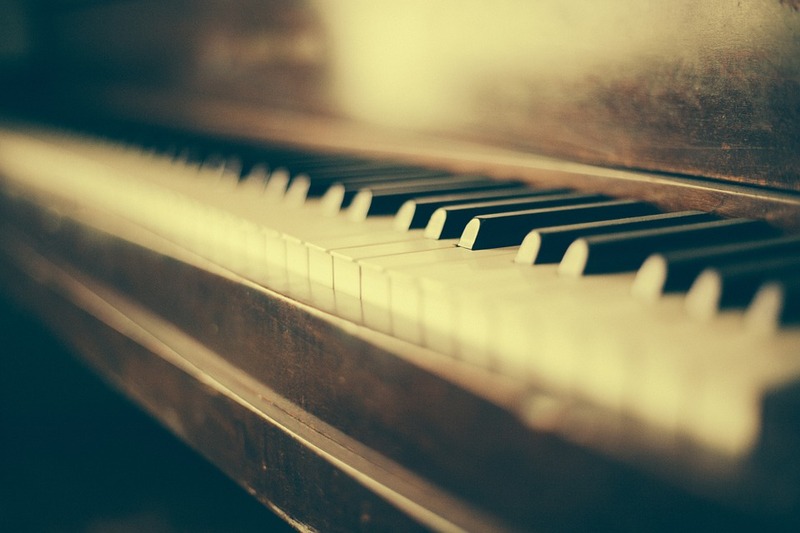 Fragile and expensive items like a piano are one of the items you should entrust to your professional movers. However, some people try to do everything by themselves. That way they can damage this expensive item that requires expensive repairs. You can save quite the amount on your relocation, but you shouldn’t save when hiring Piano movers NYC. Keep reading and find out why should you choose the moving professionals in Upper West Side to relocate your instrument and what makes those movers worth every penny? What should great piano movers do? When moving a piano, or your entire home, finding the best company is relatively the same. However, instruments like harps and pianos are difficult to handle and very delicate. They require professionals that have special training and skills. Also, they should have the proper tools to safely transport bulky and delicate items. Choosing bad piano movers can be a big mistake because injuries may happen and your instrument can easily damage. To avoid problems follow these few tips for finding top moving services NYC for your piano relocation. Your piano movers NYC should secure and pack your piano for a safe relocation. Reputable piano movers NYC should have the insurance coverage in addition to the standard company’s license. You should make sure to ask the company you plan to hire the details about the insurance coverage they have. Also, you can ask for the certificate of their insurance company which you can check online. Usually, the amount of insurance the piano movers NYC have is more than enough to cover your piano. If that is not the case, consider getting additional insurance when relocating your piano. You can contact your homeowner’s insurance agent and ask about arranging a rider yo your policy and ensure your piano while your movers transport it. Some movers may not offer a door to door service. Make sure to keep looking and find another piano moving company. In this case, movers won’t come to your home and pick up the piano you wish to relocate. What piano movers NYC shouldn’t do? Some movers may attempt to „keyboard a piano“ while they move it. This entails that the movers might remove a keyboard so they can fit it through tight spaces. You should tell your movers that you do not want this service, prior to the move. This maneuver can damage the instrument if the moving crew is not careful. All in all, you shouldn’t even consider it. One important thing to ask your potential piano mover in NYC regards safety during the relocation. You should know if your instrument might shift frequently while in transport. Another important factor is temperature. Temperature changes greatly affect the sound of your piano. That is why you should consider asking your potential movers where they will place your instrument during the move. Find out if the moving company you plan to hire has trucks and uses other vehicles that come with climate control. Make sure to give your movers specific instructions when relocating your instrument. The professional with years of experience will often use a number of special tools for the job. Those tools usually are piano pollies and heavy duty handcarts among others. It supports a weight of the piano board so you can case it and bring the instrument down the stairs with ease. Movers without tools can do a faulty job and damage your instrument. That is why you should give specific instructions to your piano movers NYC when they arrive. You should tell them where to move your instrument in advance. What makes piano movers NYC great? Relocating an instrument that is bulky and heavy at the same time is a delicate job. It can easily damage if movers don’t handle it correctly. 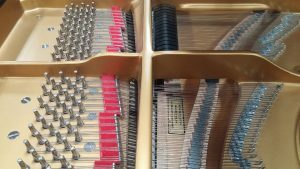 Any small scrape can damage the piano and cause a change in the sound. Movers should avoid this at all costs because if it happens, the piano can lose its value. When professional movers in Upper East Side transport a piano, they also have to secure and wrap it accordingly. That way a piano can withstand a change in temperature during transport. If you are moving your entire household belongings, let professionals relocate your piano. Pianos are bulky and heavy but very delicate musical instruments. Trying to move a piano by yourself can be very difficult. On the other hand, without proper tools and assistance, you may get injured. Grand pianos are very expensive and even the smallest mistakes can cause it to lose its real value. That is why you should be very careful while even moving through the room the instrument by yourself, let alone relocating it without professionals help. ent may depend on many factors. You should ask your movers for the official moving quote after you contact them. The moving quote represents the estimate of the moving costs. After your movers come to your home and access the situation they will give you the official quote. 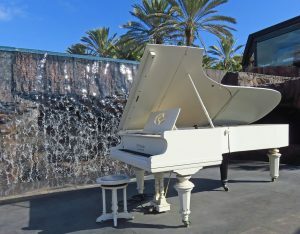 It is very important you hire the movers with experience and training when moving an expensive instrument like a piano. 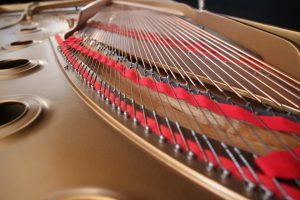 The price of your pianos relocation may depend on the distance of your move, the size of your piano etc. The type of your relocation may affect the price of the move in a great way. That means that is not the same if you are moving your piano to the concert hall or to another estate. The additional moving service may also affect the final price of your NYC piano move. Those services may include a piano professional packing service. Find the best piano movers NYC to help you relocate your favorite instrument with ease.